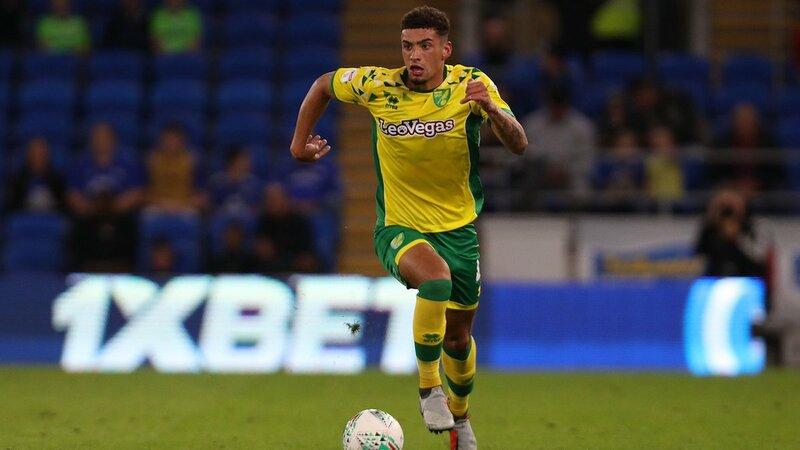 Norwich City’s Ben Godfrey is reportedly the subject of interest from Liverpool, according to Football Insider. The Reds are keeping tabs on the 21-year-old defender as manager Jurgen Klopp thinks about strengthening his squad in the summer transfer window. The Merseyside outfit have been “impressed” by Godfrey’s recent performances, with the defender having helped the Canaries top the Championship table. The report adds that Liverpool recruitment chief Michael Edwards has sent scouts to keep a close eye on the player’s progress throughout the season with a view to a possible summer swoop. It is understood that Norwich are keen to keep hold of the Englishman but could face offers from a number of Premier League clubs this summer. Godfrey has scored three goals and made two assists in 23 Championship games so far this season.